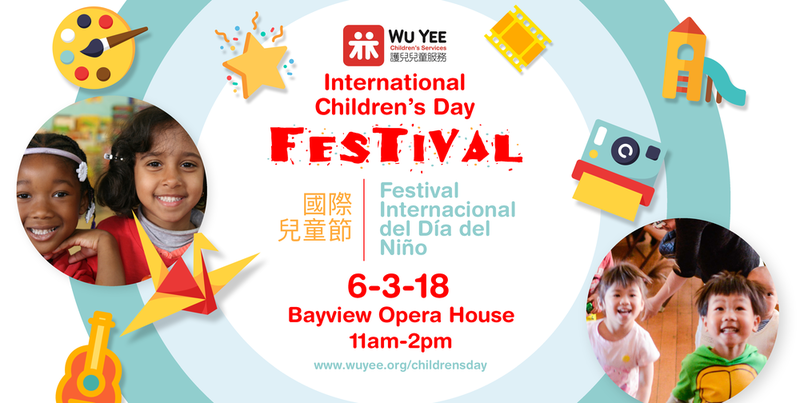 help in planning, supporting and bringing great energy to Wu Yee's International Children's Day Festival on 6/3/18! Read about our fun day in the sun and see event photos on our blog. Click here to check out and download photos from our photo booth!